Women in senior roles should use their influence to help other women develop their careers and become future executives, Speaker of Parliament Halimah Yacob said during a speech on Tuesday. Mdm Halimah spoke at a conference for senior women executives and professionals organised by the Diversity Action Committee (DAC) on 29 September. She said that neither the percentage of board seats filled by women nor the average annual growth rate of about 0.5% for this demographic were enough. 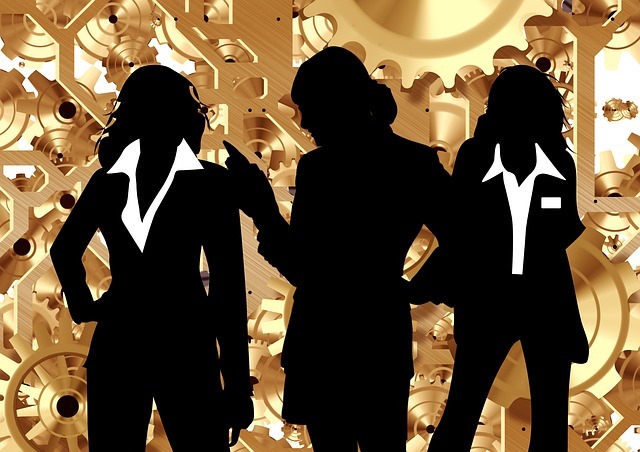 DAC chairman, Magnus Bocker, revealed that the percentage of female board members in Singapore-listed companies rose slightly from 8.8% at the end of 2014 to 9.1% at the end of June this year. During this six-month period, women made up 12.7% of new appointments. This increase was significantly higher for larger organisations with market capital of more than S$1 billion. Here, the representation of women among new appointments rose to 24% during the first half of 2015 compared to 15.6% at the end of 2014. Drawing a parallel to politics, Mdm Halimah said that there were only three female members of parliament (MPs) when she started her political career in 2000. Today, this number has risen to 21. These same strategies could be used to increase diversity on corporate boards, Mdm Halimah said. Keynote speaker, Lee Suet Fern, managing partner for Morgan Lewis Stamford, warned that overlooking the pool of talented women would only bring disadvantage to companies.